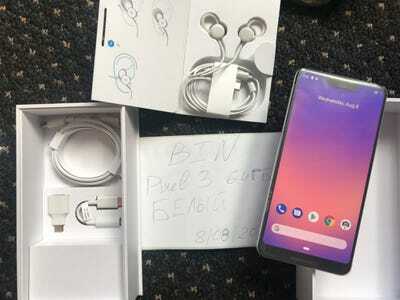 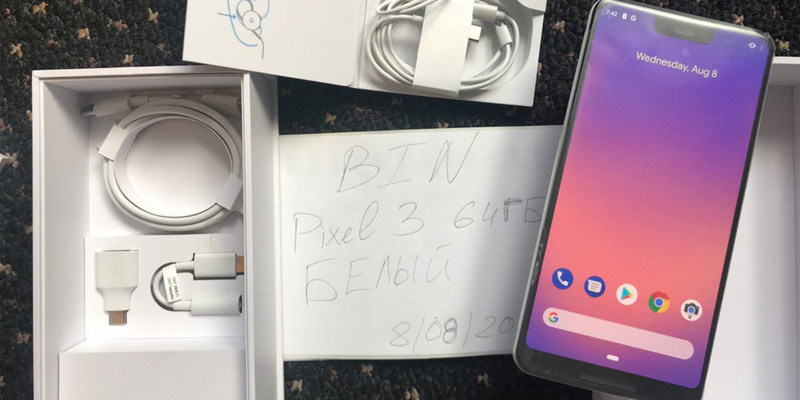 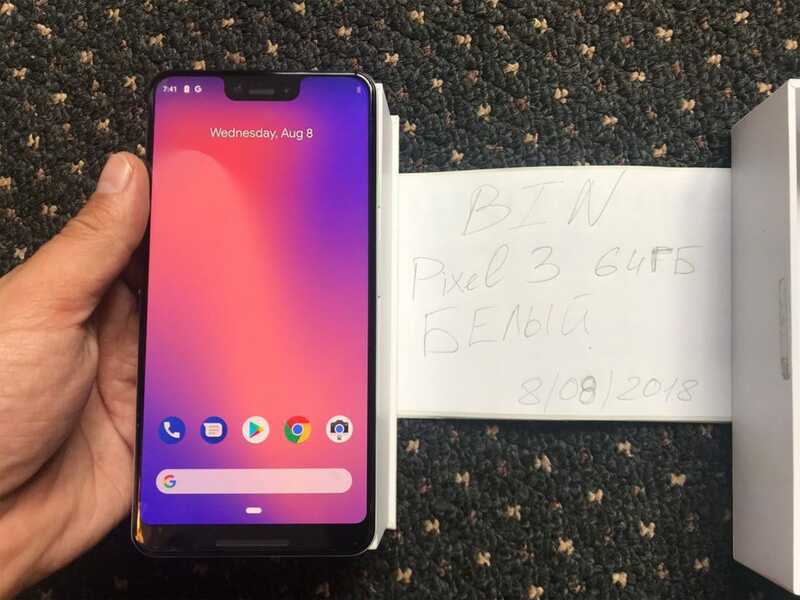 From the leaked photos, it looks as if the Pixel 3 XL will come with wired USB-C Pixel Buds, a charging cable, a dongle, and a microUSB-to-USB-C adaptor. I’d assume it also includes a charging brick, but it’s not pictured above. Perhaps it’s hiding underneath some extra packaging in the box. 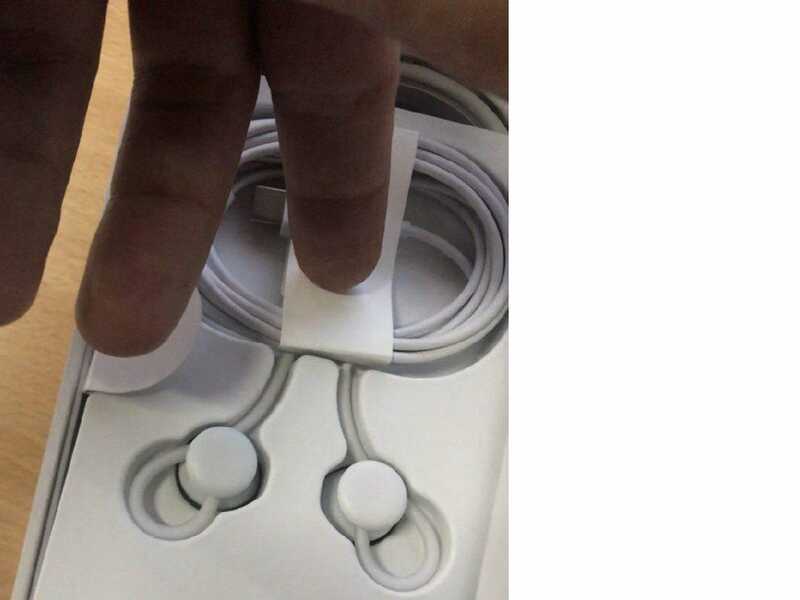 The photos look pretty legitimate. 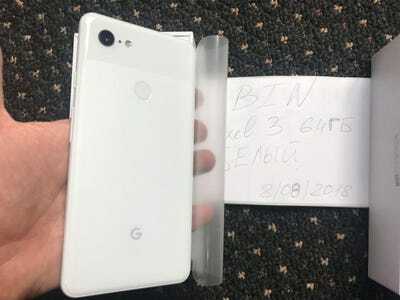 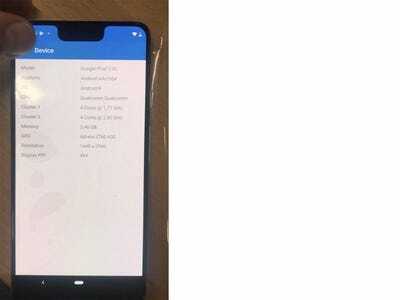 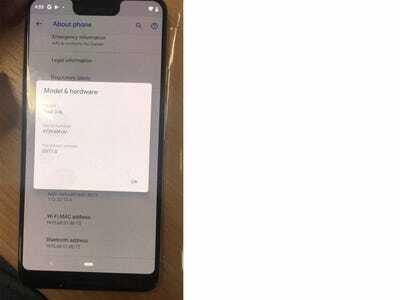 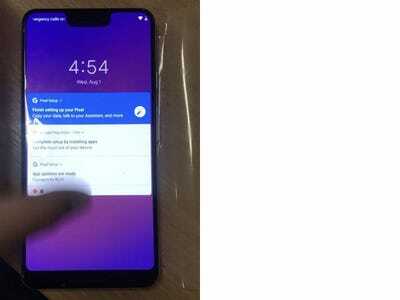 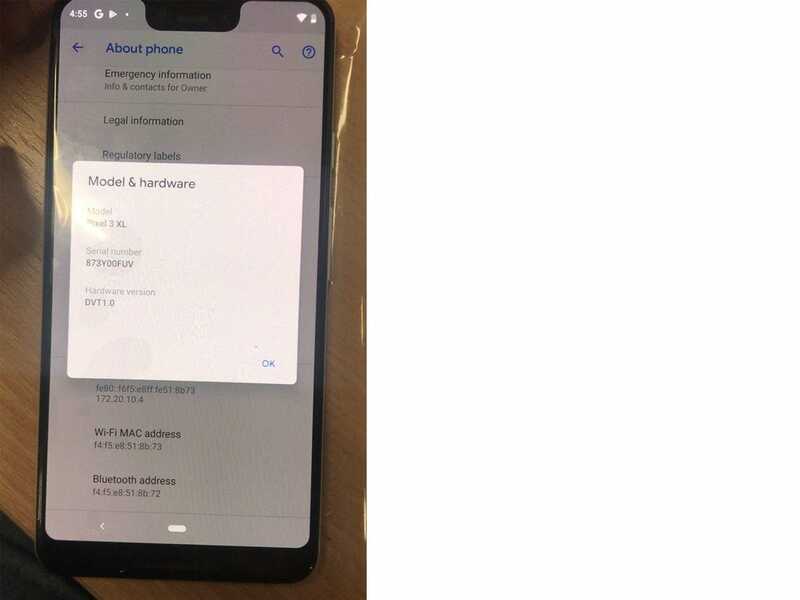 They’re nearly – if totally – identical to previous photo leaks and rumours about the Pixel 3 XL. 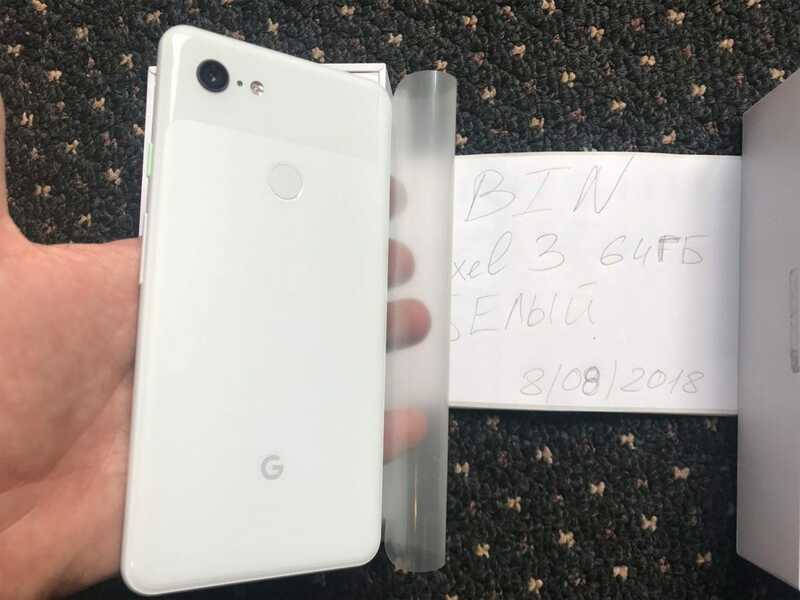 Any rumours about dual-lens cameras on the Pixel 3 XL are looking fainter and fainter. 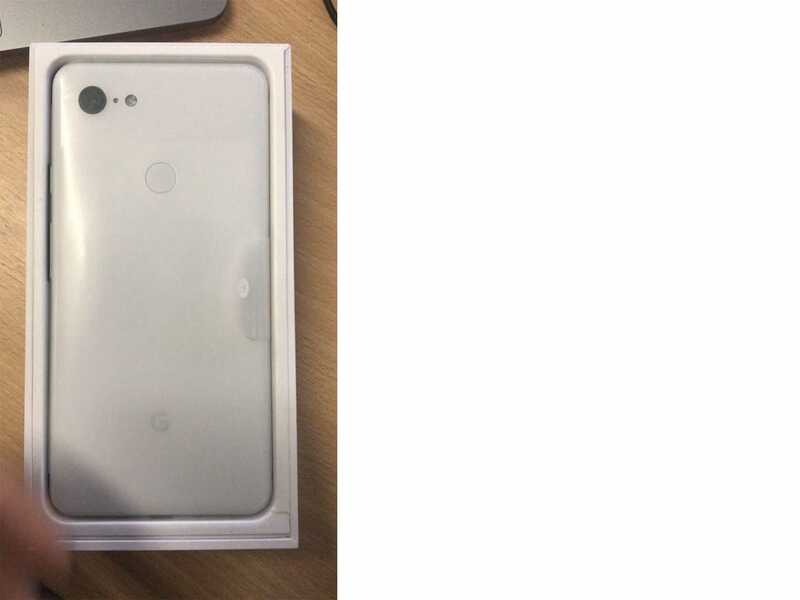 The device pictured above shows a single-lens camera, much like previous Pixel models.